Packed full of skin-loving Cornish ingredients including tea grown on the Tregothnan estate in Cornwall. 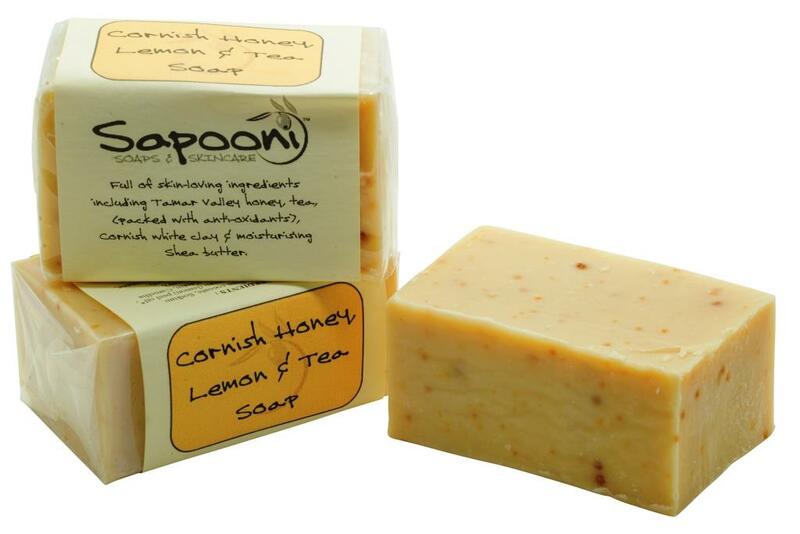 Our Cornish Honey, Lemon and Tea Soap is a gorgeous soap with a very Cornish provenance! 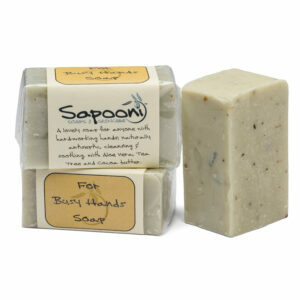 It’s packed full of skin-loving Cornish ingredients including tea grown on the Tregothnan estate in Cornwall. We’ve combined the Cornish tea with Fowey Valley honey and Cornish-mined china clay, lemon essential oil, and nourishing Shea Butter. The tea grown at Tregothnan is hand-plucked from bushes planted over 70 years ago, and was the first tea to be grown in the UK. Our honey is supplied by local apiaries, and the bees feast on the flowers surrounding our idyllic Cornish workshop. 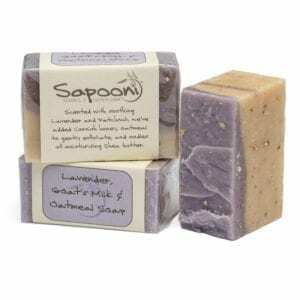 Lemon essential oil is a great astringent, and helps to neutralise lingering smells like garlic and onions – making this a great kitchen soap or cloakroom soap. 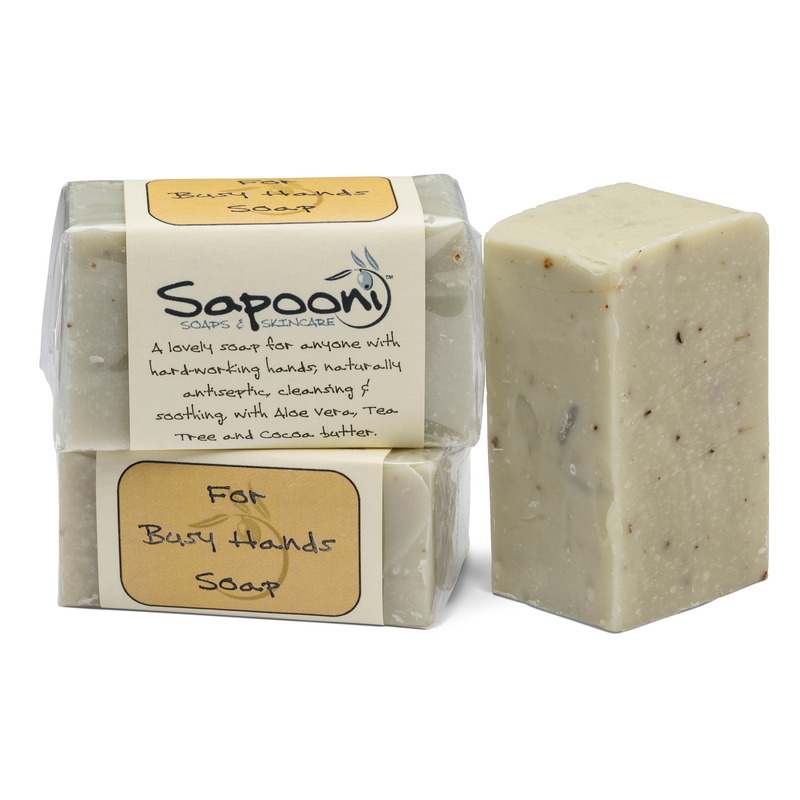 Coconut Oil; This gives the soap its rich, creamy lather of tiny bubbles. Lemon essential oil; Uplifting, slightly astringent, and helps to neutralise in-ground smells like garlic and onions from hands. Tregothnan Classic tea; This black tea is hand-picked in Cornwall, and is the first tea grown in England. Tamar Valley honey; Gorgeous clear honey from a local apiary is added; the hives are so close to us we think some of the bees visit the gardens around our workshop. 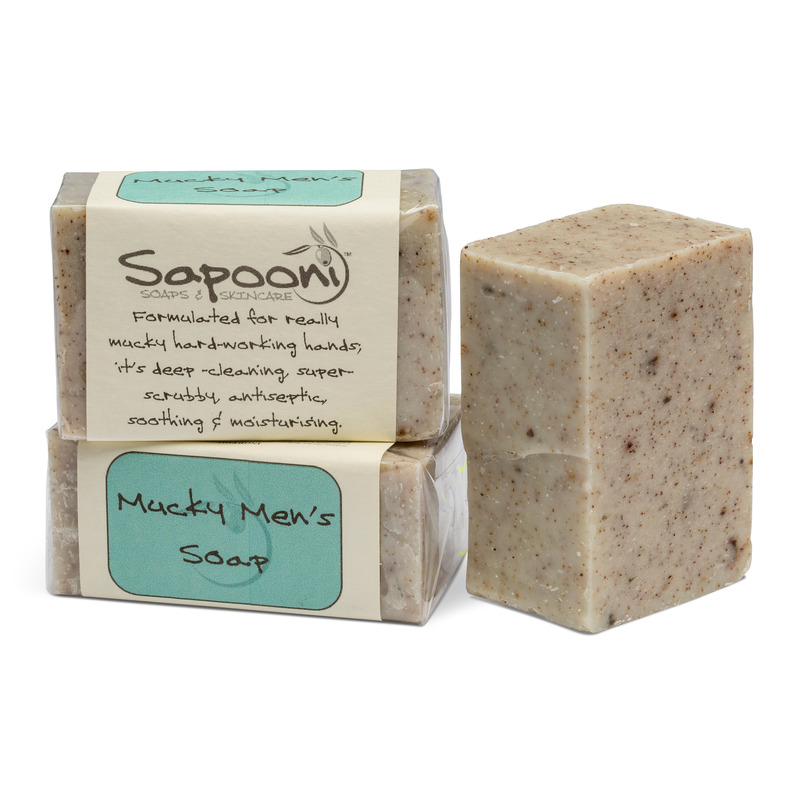 Cornish Kaolin; Cornish-mined fine white clay, which helps to cleanse the skin and draw out dirt, and gives a silky soft feel to the soap. Sodium olivate, Aqua, Sodium cocoate, Sodium beeswaxate, Citrus medica limonum (Lemon) peel oil, Butyrospermum parkii(Shea) butter, Kaolin, Camellia sinensis (Cornish-grown tea) infusion & leaves, Glycerin, Mel (Cornish honey), Preservative (Phenoxyethanol, Caprylyl glycol). 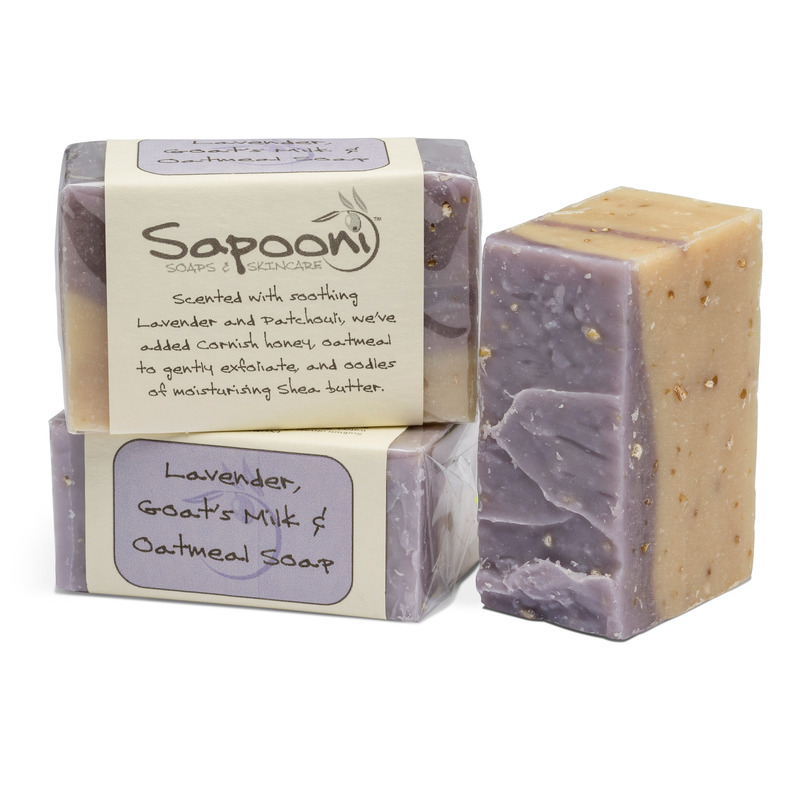 Naturally occurring in essential oils; Citral, Limonene, Linalool, Geraniol.